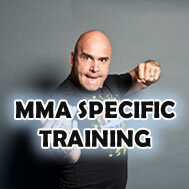 Learn some explosive drills to improve your power and agility while in actual fight situations. Video length: 21:19. 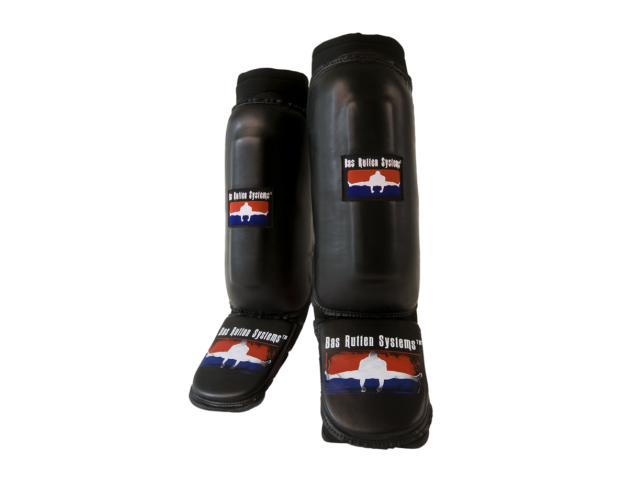 How to kick the Bas Rutten way! Video length: 21:34. 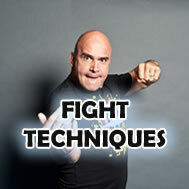 How to punch the Bas Rutten way! Video length: 17:12. 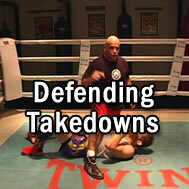 Strategies in the ring to set up your opponent. Video length: 18:23. 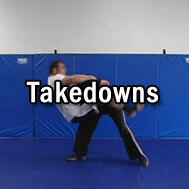 Learn takedowns with expert Mansour Heidari! 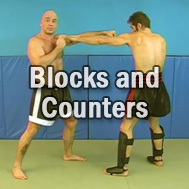 Video length: 13:43. 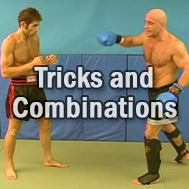 Incredible Tricks and Combinations! 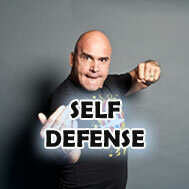 Video length: 25:05.